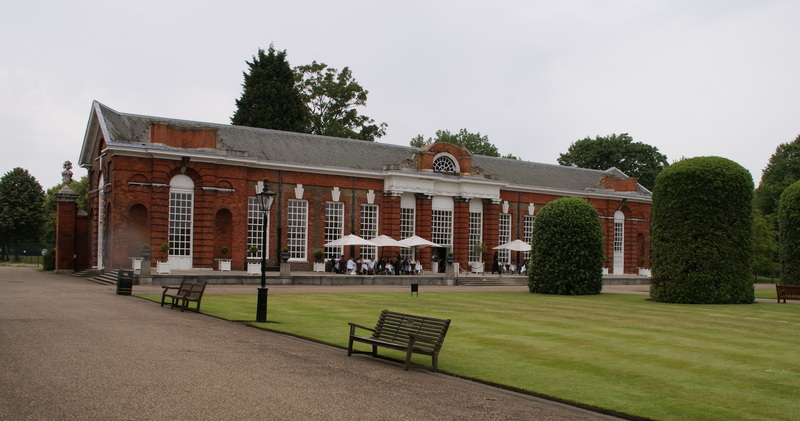 In this post I will show you a few more pictures from our tour through Kensington Gardens. There is so much to admire in this park: gorgeous garden beds, beautiful flowers and plants, a Sunken Garden, an Orangery and, of course, the Kensington Palace. Continuing our walk through Kensington Gardens we passed this beautifully arranged bed. I love the evergreen trees in different shapes and colors in this one. A wonderful dark variety of heucheras. Usually I am not a big fan of the dark leaved varieties, but I think that was mainly due to the fact that I saw them as single plants in nurseries and not being planted in drifts and incorporated into a garden bed. Here in England I start to like the contrast between lush green plants and the dark brown, bronze or red heucheras. It just makes the bed so interesting looking. Above is a close - up of the flowers of the dark brown heuchera. I love the pale apricot color of the tiny blooms in contrast to the dark brown leaves. Another beautiful specimen of a white flowering shrub. It has such an impact because of its size. A mature park planting has so much more grandeur than a little garden like mine at home that also just tries to get established, but I still feel, that I can get lots and lots ideas here studying how they planted and designed the garden/park beds. The same white flowering shrub shown from a distance. The large trees are so majestic and coming from dry hot Southern California the green of the landscape is well appreciated. Very fragile flowering plant. It reminds me of soft goose downs. 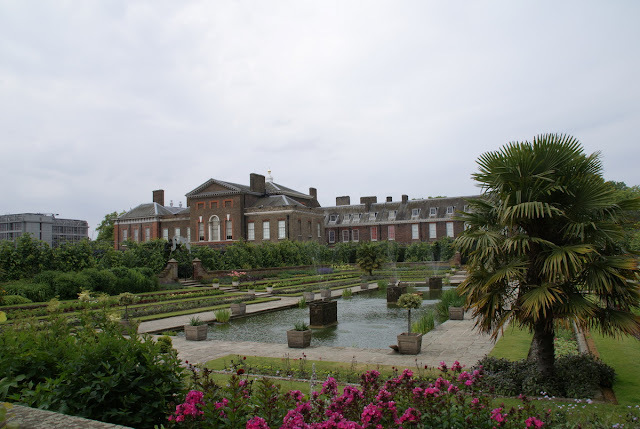 The Sunken Garden in front with the Kensington Palace in the background. The palace was the home of the famous Princess Di, who resided here between 1981 and 1997, until she died in a tragic car accident. 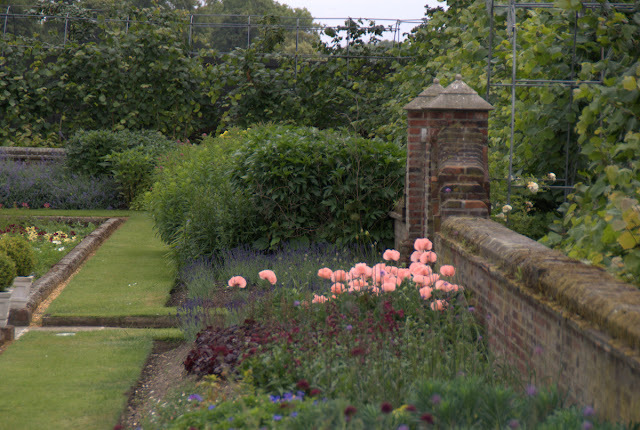 The layout of the Sunken Garden is completely formal but the planting is partly informal and sometimes done in drifts. I felt it was so well thought through and beautiful. 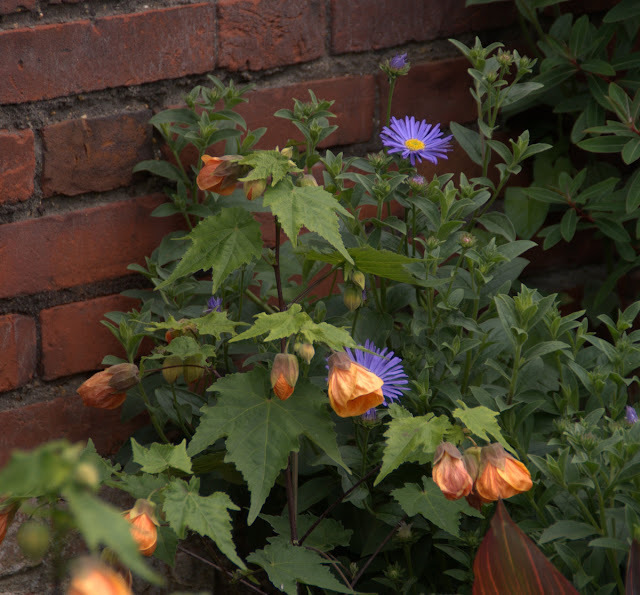 A variety of campanula growing over a wall. Since it rains so much in England there is very often moss growing on the walls, which makes them more interesting and gives them an old world look, which I find quite charming. A shot of the side of the Sunken Garden. I was smitten with the pale apricot oriental poppy. The flowers are so delicate. 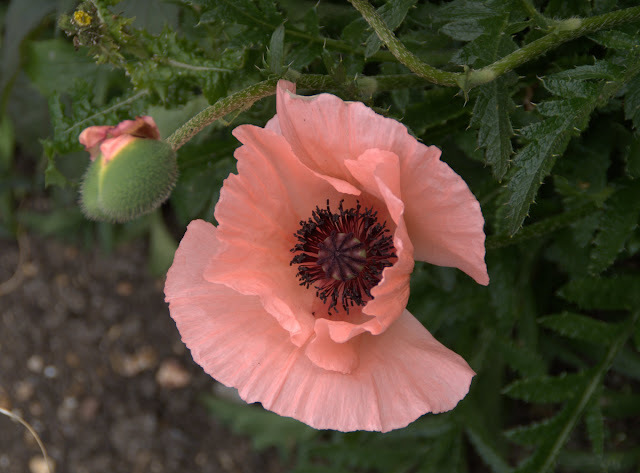 Close - up of the oriental poppy, which reveals the beautiful and interesting dark purple/brown stamens. Another view of the Sunken Garden showing clearly the central axis that goes through it and the formal layout. Beautiful and unusual color combinations of abutilon and a blue flowering plant. In the right corner you can see an orange/brown striped leave, which is picking up the color of the abutilon. Clever! 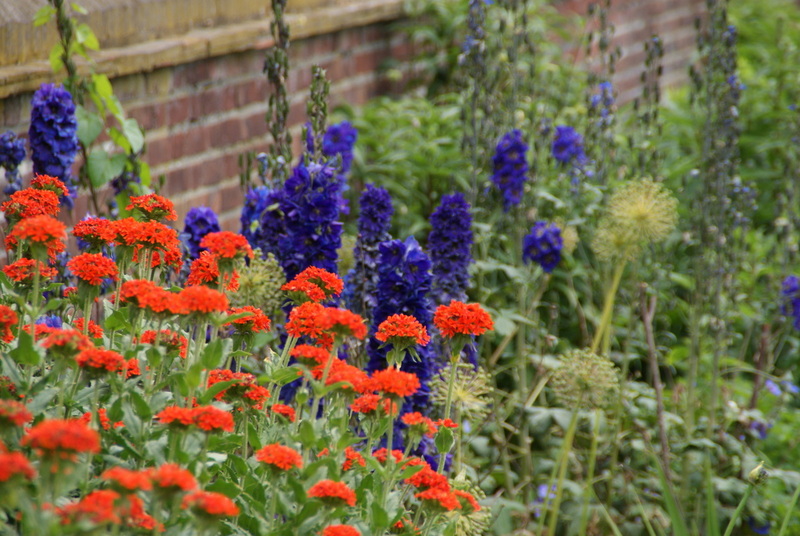 Hot orange flowering plant tamed by dark blue delphiniums. I love those delphiniums. In San Diego unfortunately this plant is grown as an annual if at all. So far I haven't tried growing them, because I thought they are too much trouble, but seeing these incredible delphiniums in England make me want to change my mind. Maybe I just try and see how it goes. One last glance back at the Sunken Garden. Here you can see that they planted tropical palms in the corners. I am surprised how well the palm go with the rest of the design. One of the many beautiful urns to be found in the park. 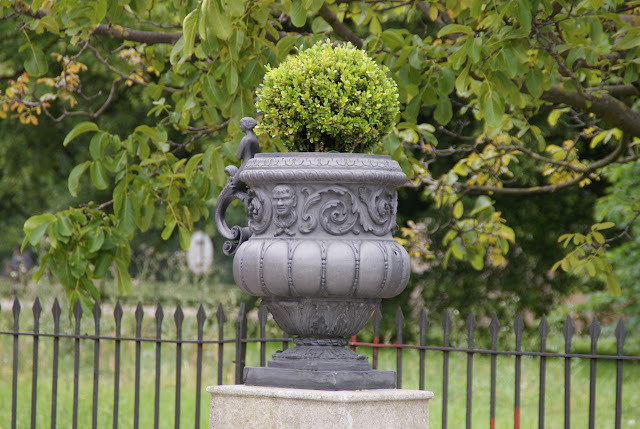 The urns are so elegant in England, I have not seen one that I would call kitschy. Giga, thanks for leaving a comment! That is exciting to know that you also visited Hyde Park and Kensington Gardens. I can imagine that they have been also very beautiful in October, even though there was not so much in bloom. I am so fascinated by the mature trees in the parks. They are so majestic and, of course, that is the case year round. This is a very impressive garden(s) you have shared. Very unique color combinations and they look wonderful together! Beautiful, gorgeous garden ! I would like a tee too, please ! Thank you for this, Christina ! Oh,Christina! What a dreamy trip for your! Thank you so much for sharing it. I despair of ever going myself, so your generosity is much appreciated. I somehow missed your first post; I'll have to find it now! Hi Christina, you are surely enjoying your trip and as I ve read, someone already answered what is that white flowering shrub you have liked so much. For example from others, the "fragile flowering plant" from this post is Filipendula and the "hot orange flowering plant" is Lychnis. Darla, thanks for leaving a comment! I agree with you the color combinations are very unique and unusual, at least in comparison to what I have seen in my garden live so far. In the meantime I really have the impression that the British gardeners are masters in combining colors, but also textures of plants. 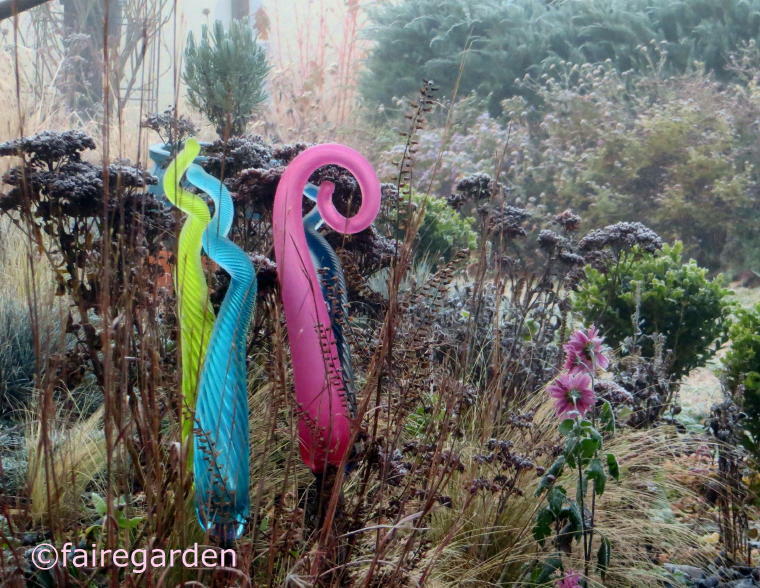 It is so exciting to see all these striking vignettes of plants every day. Dani, thanks, by now my husband and I have an English Afternoon Tea almost every day. It is so good! Sandra, it makes me really happy that I am able to go on this trip with my husband but also that I can share my impressions on my blog with you and other interested garden and plant lovers. I am glad that you like my post. 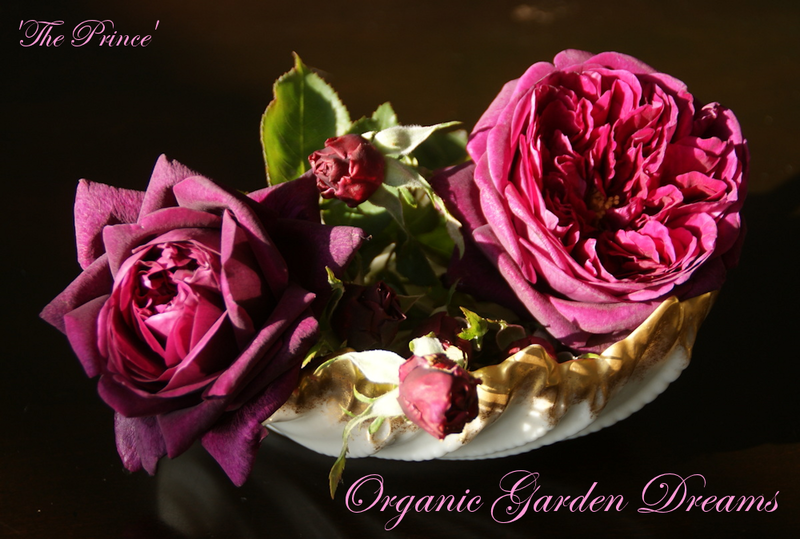 Jana, thanks for chiming in with names of some of the plants that I showed in this post. I am a little bit embarrassed how many plant names I don't know... Yes, I am enjoying this trip to the max! 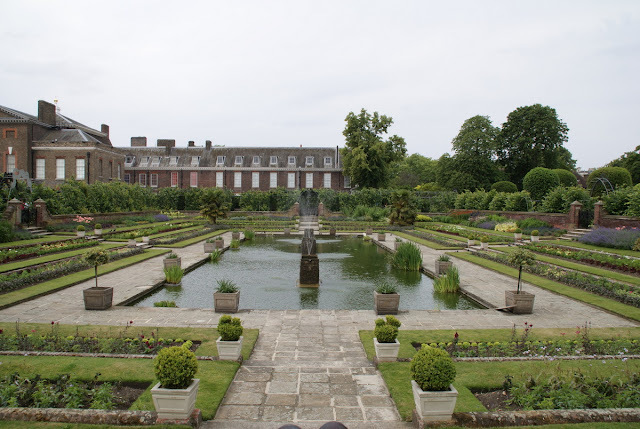 Christina, the English are so great at beautiful formal gardens. Glad your enjoying yourself and them. Thanks for keeping us posted. Where to next? I was just thinking how few plant names I know. As for red leaved plants I would like also to say that it is good to use them carefully as I find them rather overused in our Central European gardens and think that if someone doesn t know how to create a good border, uses some red leaved plant. I find using plants in various green hues and textures more challenging and natural, but it is just my opinion. 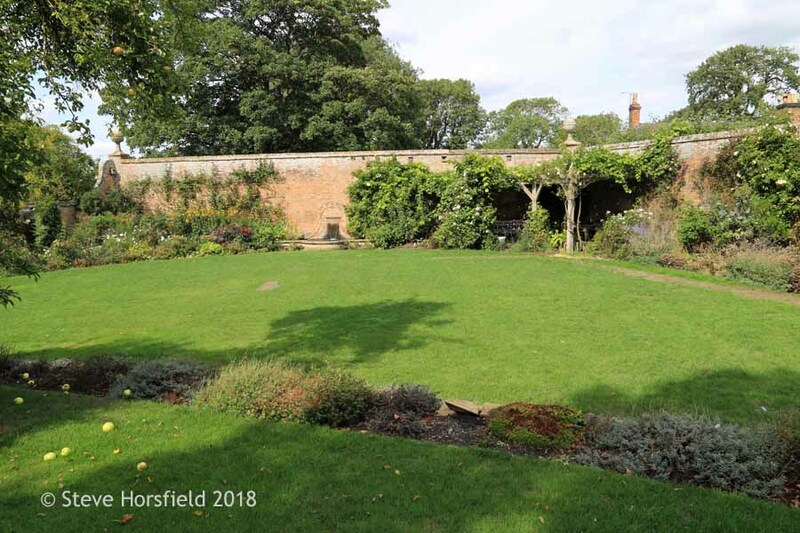 England is being also a first station for garden lovers, well promoted and with special climate, which doesn t have to be so good for people, bur rather for plants. For climate you come from I would recommend North Italy, a secret gem regarding gardens. Jana, interesting opinion about red leaved plants. I am not aware that they are used much in the USA, but I just might not have noticed it. Italy is already on my wish list for another dream vacation!